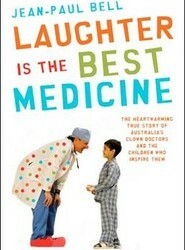 Infertility can make women - and their partners - feel completely powerless. 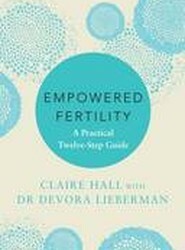 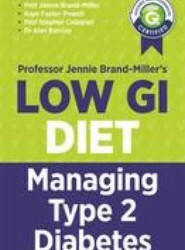 This clear, perceptive and incredibly helpful book enables women to empower themselves to not only deal with infertility but navigate the often difficult and confusing path through IVF. 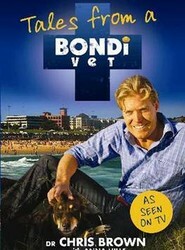 Stories from much-loved Bondi vet Dr Chris Brown about his patients, their owners and the puzzling, funny and sometimes heartbreaking moments in an urban vet's day. 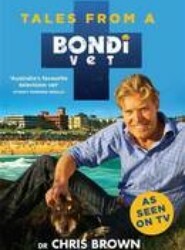 TALES FROM A BONDI VET chronicles the daily life of Australian Vet Dr Chris Brown.